Made to Measure Curtains and Blinds Croydon and Purley. Curtain Creation – your local made to measure curtain and blind company in Croydon and Purley, Surrey. 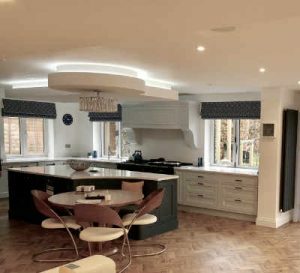 Curtain Creation in Croydon and Purley are a family run business with over 30 years experience helping customers choose the made to measure curtains and window blinds for the rooms in their home. We receive many calls from customers looking to have quality curtains or blinds made for their home. How to choose the right curtains or window blinds for rooms in your home. At Curtain Creation we have lots of experience and understand the unique and distinctive look you want to achieve. 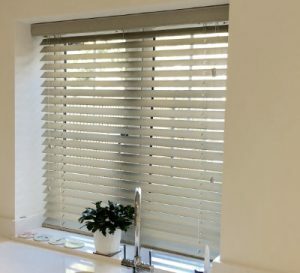 We don’t just do curtains in Croydon and Purley – we do window blinds as well. Booking a home visit in Croydon to discuss made to measure curtains or window blinds could not be easier! Just call us on 020 8669 7243 to make an appointment for a day or evening visit. A member of our team from Curtain Creation will take a few details and arrange a visit to discuss your requirements.